The 2019 Design Black Wrist Strap Band for Apple Watch iWatch Series 1 2 3 is a Handmade fashion gift designed for you. No hassle, super easy to remove the old one and replace with this one. 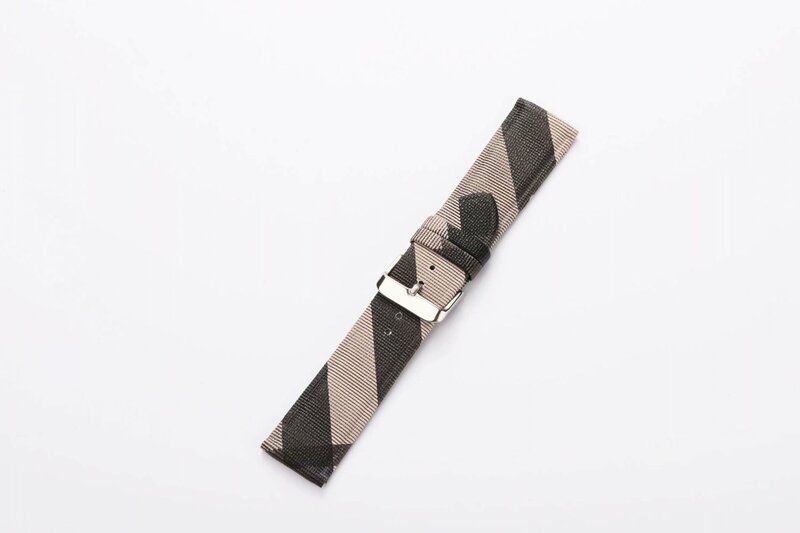 The 2019 Design Black Wrist Strap Band for Apple Watch iWatch Series 1 2 3 is shipped within 3 days with a tracking number, which usually arrives in 2-3 weeks.